The best way to connect a server in a company network to a MySQL server on the internet is a VPN connection. For this you need a good provider and a network technician to install the VPN. If VPN is not available there is a 2nd best solution with a SSH tunnel. 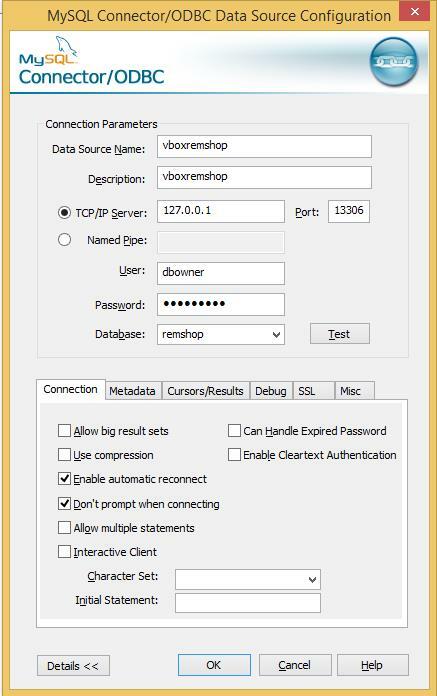 The SSH client from Bitvise can be used as an SSH tunnel to connect to a MySQL server. The command line tool “stnlc” can be used to start an SSH connection that will re-establish the connection when it gets interrupted. This program can be installed as a Windows service with the freeware NSSM (Non-Sucking Service Manager). To connect to MySQL from any Windows application you need to install the MySQL ODBC driver. I used ODBC 5.3 Unicode Driver which worked well for me. 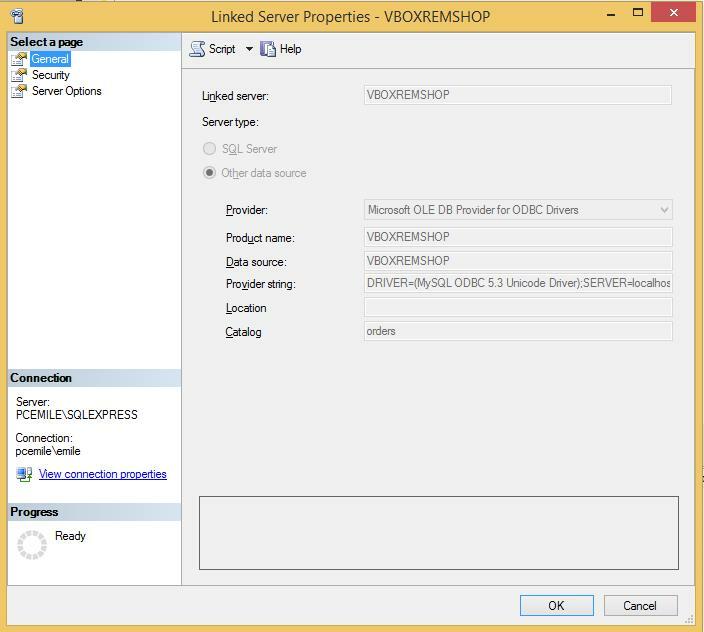 Configure the ODBC driver as shown below in the screenshots. Do NOT use a password with a ; in it. 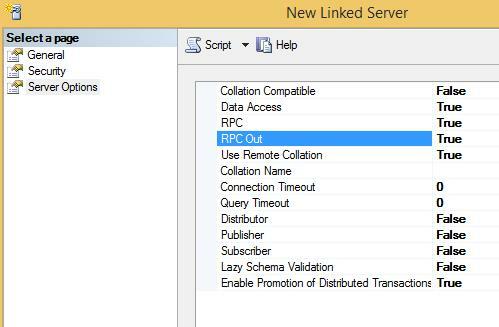 To connect our MSSQL server to the MySQL server we use a “Linked Server”. 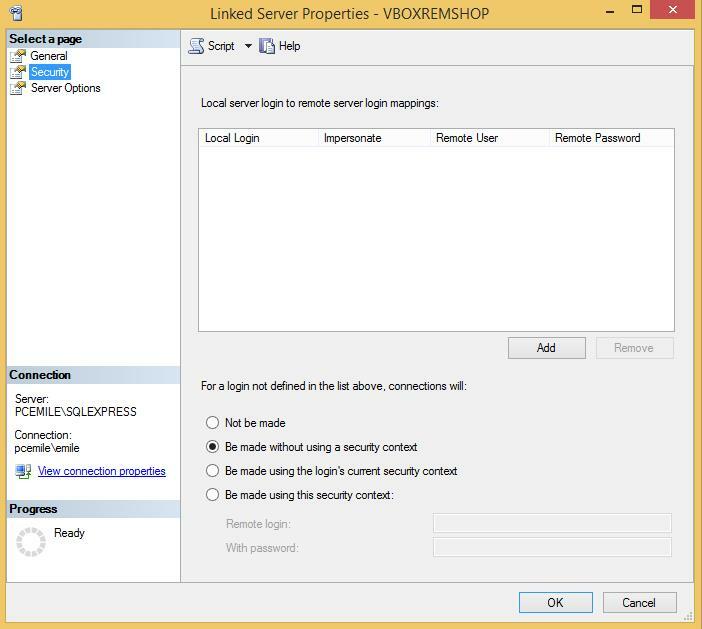 Configure the server as in the screenshots below. Leave providerstring empty and fill user+pw on the next tab. It is possible to select data from MySQL without Openquery but this is not preferable because in this case data is read in full from the remote MySQL before any joins are applied. Rather first import the remote data you need into a local table and then perform the join. You can refer to a table on a linked server in a SQL with 3 dots. As mentioned above this is not the preferred way. Always remember to transfer only as many recores as necessary via the Openquery SQL. If you have a problem creating a connection between a MSSQL and a MySQL server? Please post your question below or send me an email and I will help you. The connection via linked server is fast and reliable in downloading data. When you want to upload large amounts of data a linked server is very slow. For a sync from MSSQL to MySQL there is a better and faster way, read about it here.